Which will provide new financing opportunities for the Transform Milwaukee area as well as statewide. MILWAUKEE – Governor Scott Walker announced today the Wisconsin Housing and Economic Development Authority (WHEDA) will utilize two capital products to help small businesses expand through a new WHEDA fund and additional lending opportunities representing $11.1 million, which will provide new financing opportunities for the Transform Milwaukee area as well as statewide. Governor Walker made the announcement at Milwaukee’s Global Water Center during a celebration marking the five-year anniversary of the Transform Milwaukee initiative. In 2012, Governor Walker and WHEDA Executive Director Wyman Winston unveiled Transform Milwaukee, a historic and comprehensive initiative aimed at growing the economy in the city of Milwaukee with a focus on five core areas: The 30th Street Industrial Corridor, the Menomonee Valley, the Inner Harbor, Riverworks, and the Aerotropolis near General Mitchell International Airport. Since the inception of Transform Milwaukee, WHEDA has leveraged private and public investments in the initiative totaling more than $511 million. The newly-created Wisconsin Business Opportunity Fund totals $5 million and will finance construction, equipment purchases, and other types of hard assets for small businesses through the federal New Markets Tax Credits (NMTC) program. NMTCs, allocated by WHEDA, are a resource to help fuel job creation and economic development efforts by promoting equity investment in low-income urban and rural communities. Loan sizes from the Wisconsin Business Opportunity Fund are expected to range from $100,000 to $1 million. The Legacy Redevelopment Corporation will administer the fund. An additional $6.1 million is being made available to support WHEDA’s Participation Lending Program, which was approved in 2012 by Governor Walker and the state legislature. The Participation Lending Program can be used for purchases such as land, facilities, equipment, long-term working capital, equipment, materials, and facilities for the production, packaging, processing, or distribution of raw agricultural commodities. The $11.1 million of capital is being provided by PNC Bank, Johnson Bank, and Milwaukee LISC. A minimum of $3 million will be targeted for the Transform Milwaukee area. The balance is available statewide. Also at the anniversary event were Cabinet Secretaries from the Wisconsin Economic Development Corporation (WEDC), Department of Workforce Development (DWD), Department of Children and Families (DCF), Department of Financial Institutions (DFI), Department of Transportation (DOT), and Department of Natural Resources (DNR). 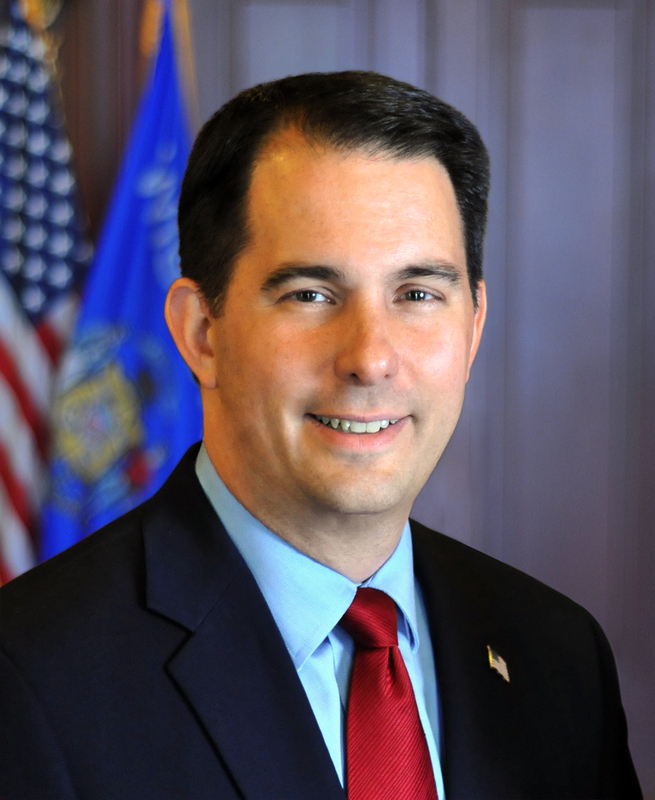 “This has been a strong effort by our administration to package resources to grow businesses and restore Milwaukee as a vibrant place in which to live and work,” added Governor Walker. The Global Water Center that hosted the anniversary was one of the first and largest investments in Transform Milwaukee. WHEDA allocated $20 million in New Markets Tax Credits in 2012 for the Global Water Center’s development. A study completed in 2015 indicates that there’s been an astounding $211.6 million worth of development in the surrounding Water Technology District since the Global Water Center became the central point of water technology and freshwater research. Cool, that’s less then Foxconn will get a MONTH for the next 15 years.